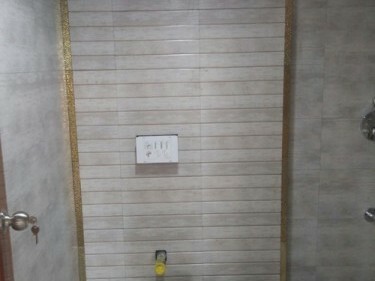 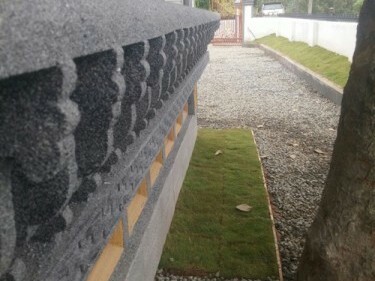 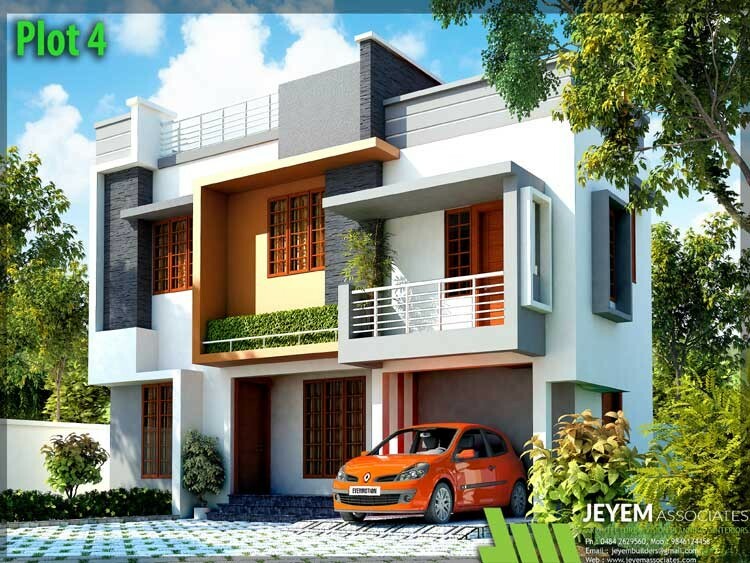 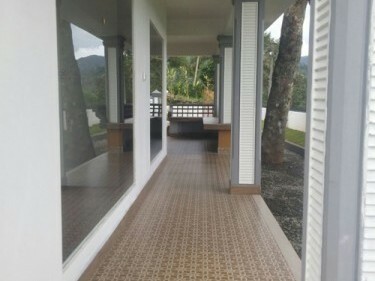 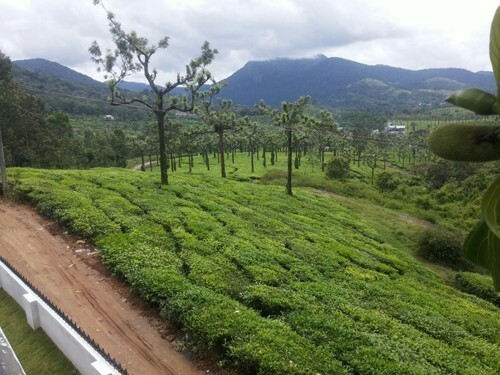 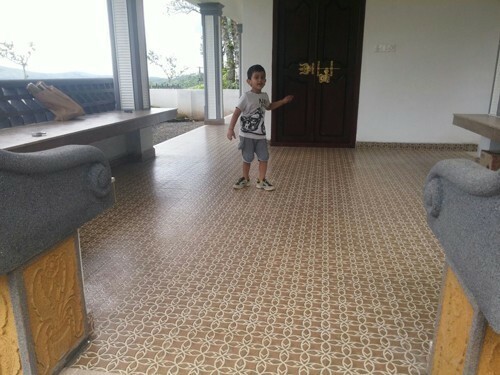 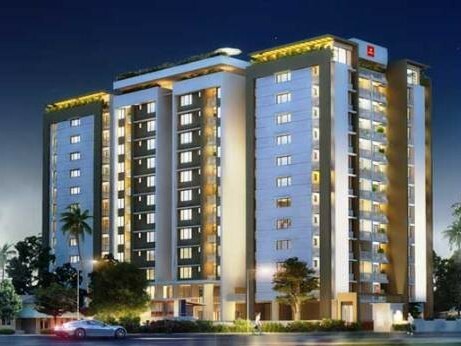 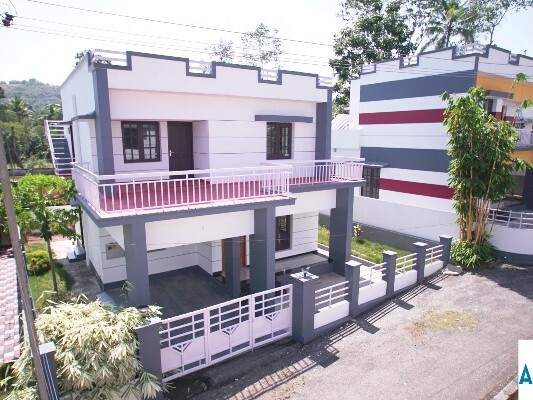 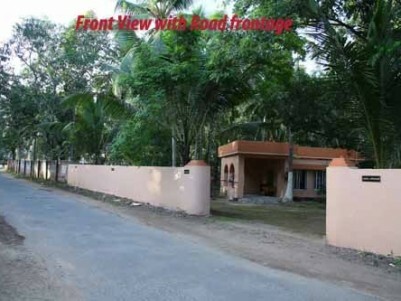 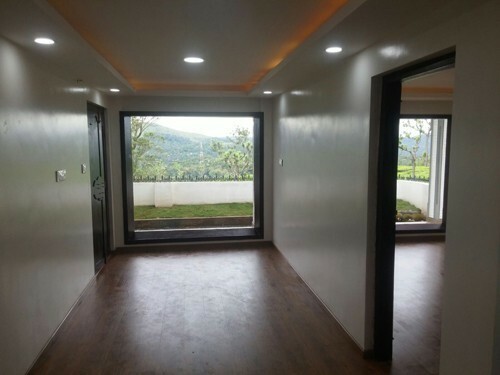 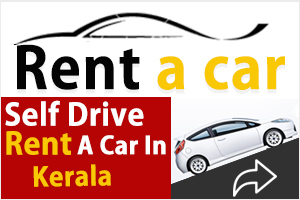 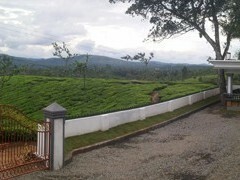 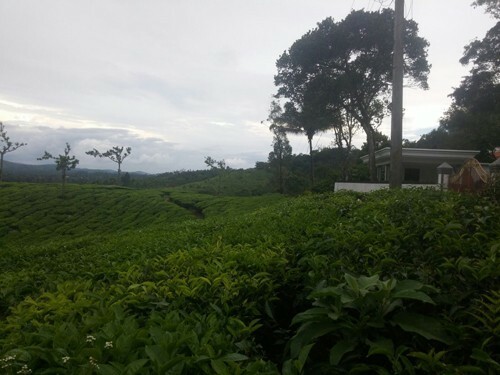 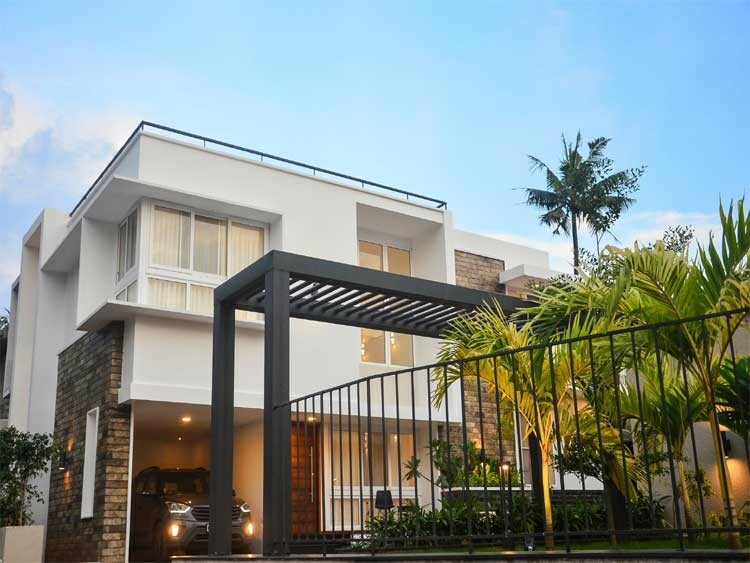 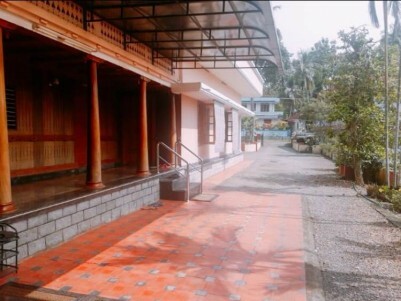 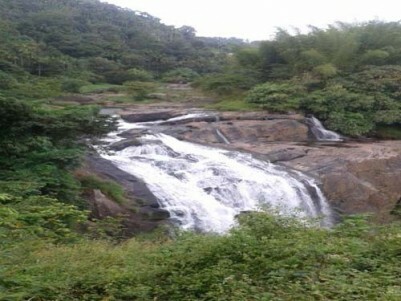 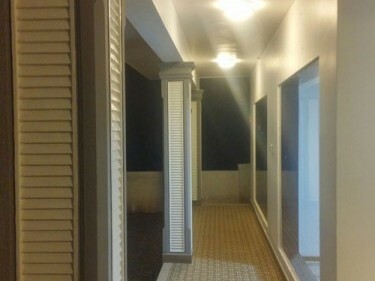 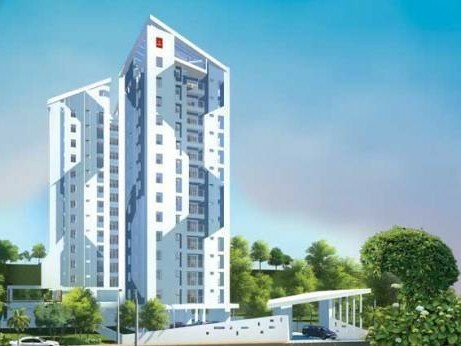 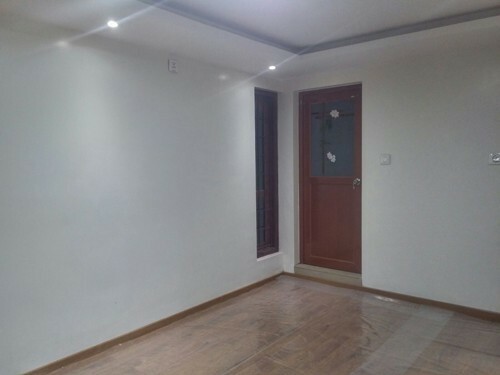 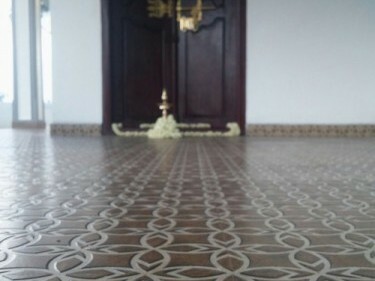 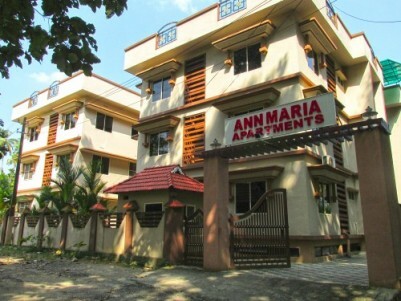 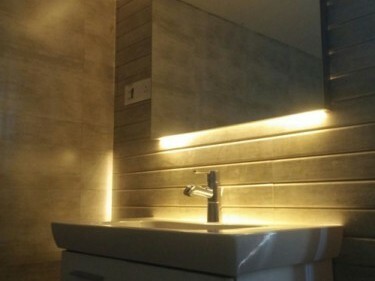 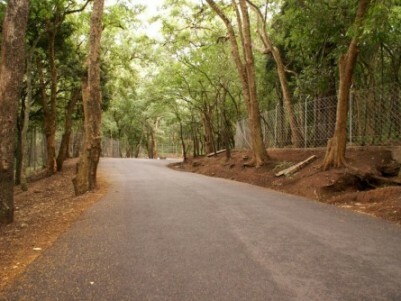 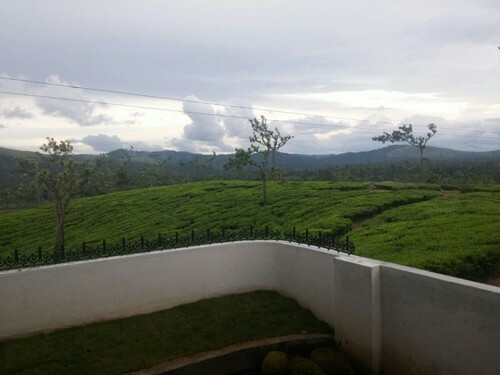 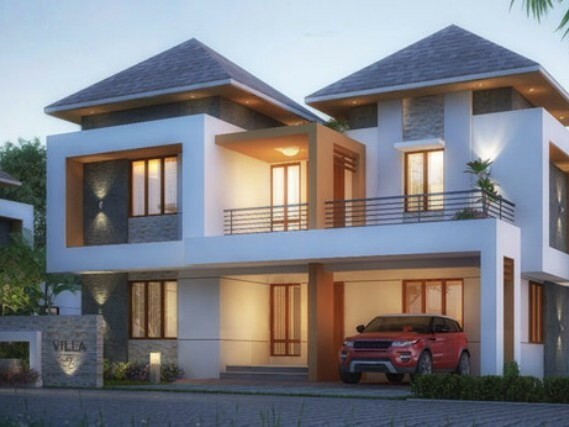 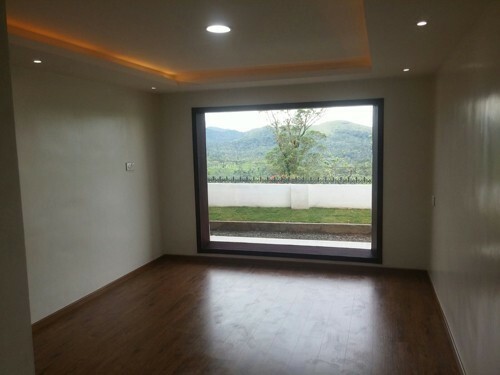 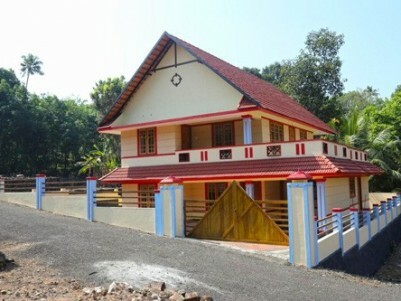 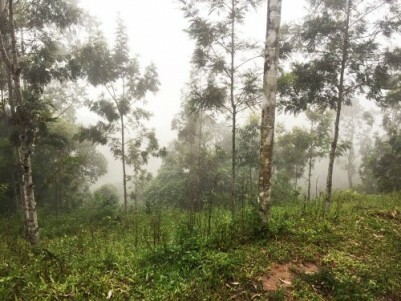 13Cents of Land with 1000sqft Posh Brand New villa in an Excellent Scenic Location at Poopara, Munnar.The prime point of this property is that this is one of the rare lands having 30m plot frontage with 180° scenic beauty of western Misty Cloud Mountains region with wide Lush Green Tea Garden frontage view for life time!!! 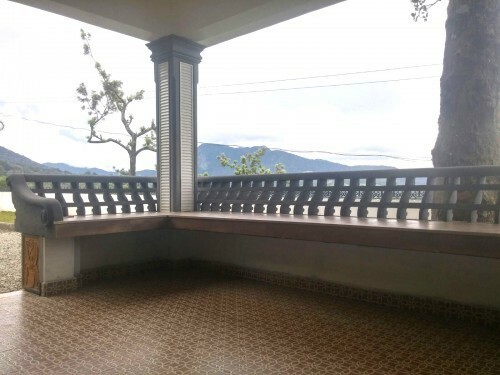 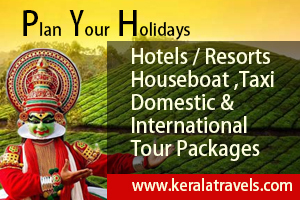 If you are looking for a calm and quiet Stay within an environment of exquisite ecological beauty and unending relaxation this is a perfecrt place to look for.It is ideally suited for individual retreat or for development of holiday home. 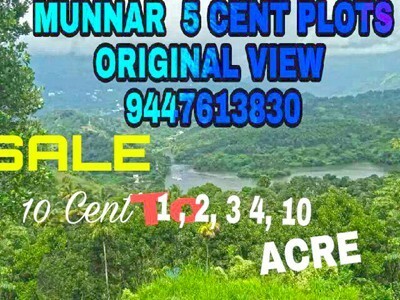 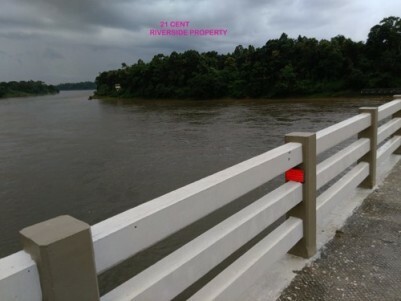 I am interested in your 13 Cents of Land with 1000 sq.ft Posh Brand New villa in an Excellent Scenic Location at Poopara,Mun I would like to know more details.